Driving down Thorndike Street in Lowell you couldn’t miss the rooftop sign “COMMODORE- DANCING” not to mention the huge stairway leading up to the front door or the triangular marquis overhead. And as a matter of fact not many musicians or live music lovers did miss the place throughout its heyday in the 60’s, 70’s, and early 80’s. 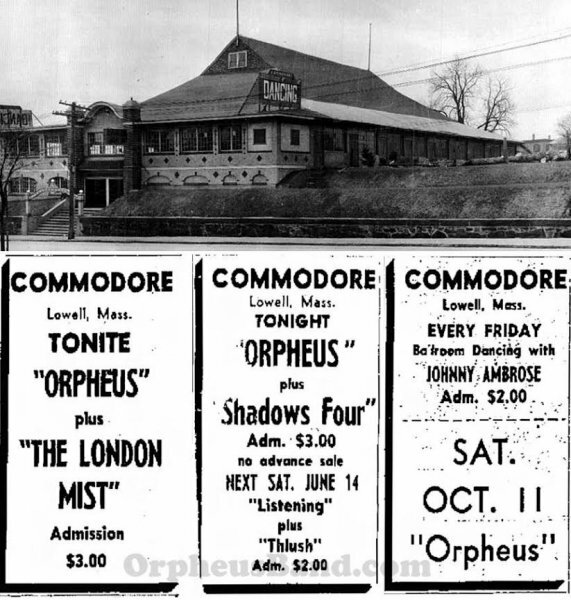 The music scene in Lowell was very vibrant during those decades and was primed for a club that could showcase national as well as local acts and with a sprawling dance floor to boot-enter the Commodore Ballroom. 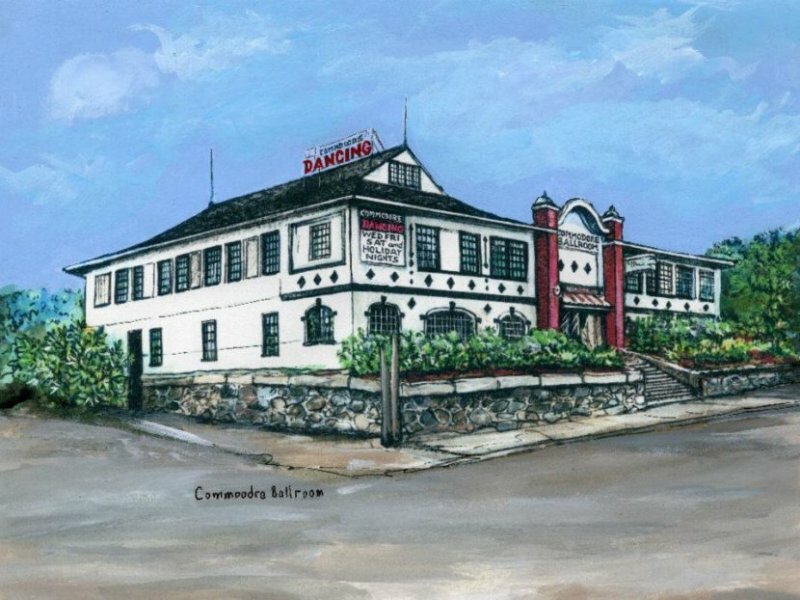 The Commodore originally opened its doors as the Kasino in 1924, the idea of German born socialite and entrepreneur Carl Braun Sr.-himself a musician who played the cello as a member of the Philly Harmonic Orchestra. 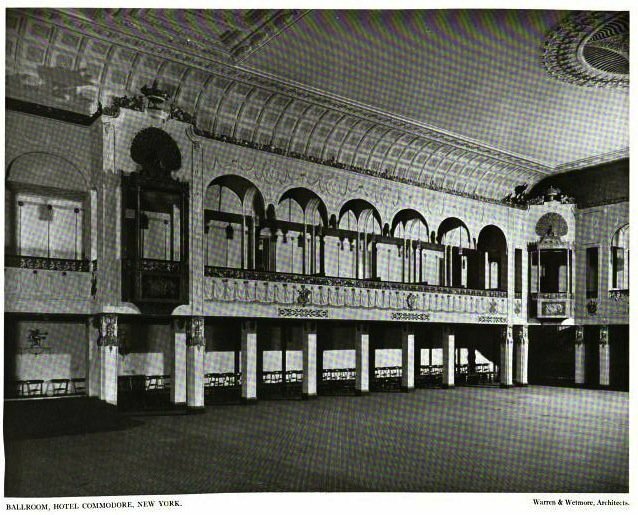 Braun opened the ballroom primarily as a dance club that was dedicated to big band and swing audiences. The Braun family, who owned a company that brought carrousel amusements to America, were also part owners of Canobie Lake Park in Salem NH and its famous ballroom-this no doubt inspiring the idea to buy an old roller-skating rink on Thorndike Street and convert it into the Commodore. 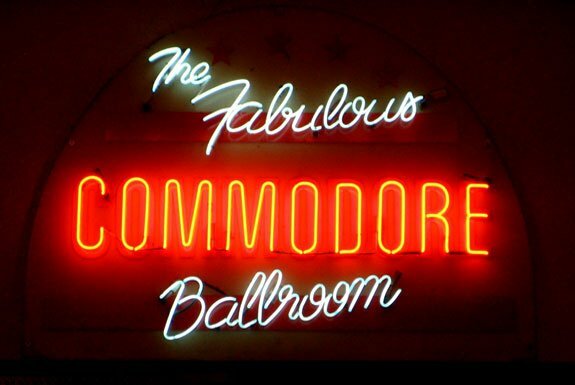 Early on, many celebrated performers appeared at the Commodore; Count Basie, Duke Ellington, and Louis Armstrong all played the ballroom. It is also rumored that a very young Frank Sinatra fronted Tommy Dorsey’s band at the venue. As the years unfolded, and along with them the fertile music scene of the 1960’s, the club became a must play venue for every major band at the time. The Yard Birds, Ultimate Spinach, Cream, Aerosmith, Steppenwolf, The Doors, Orpheus, The Turtles, Arlo Guthrie, and Jimmy Hendrix all played at the Commodore. The venues success in those years was completely based on the talent that was brought in as the club didn’t even have a liquor license until 1975. 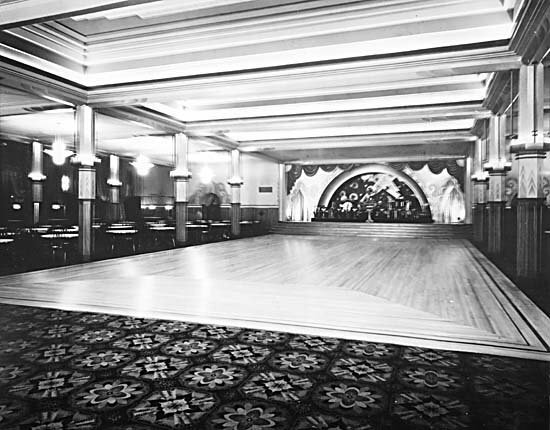 Another appealing quality of the ballroom was the nightly cover charge which was $2.00 in the 60’s only going up to $3.50 for the clubs biggest talent. 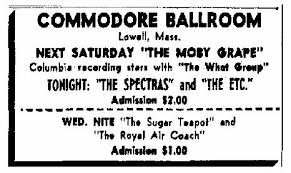 If you couldn’t catch them at any of the iconic clubs in the hub the chances were good you could get to see your favorite band at the Commodore Ballroom in Lowell.